For the 30 years Bihar Dalit Vikas Samiti is working for the education and empowerment of Dalits and marginalized in Munger district, Kharagpur block. 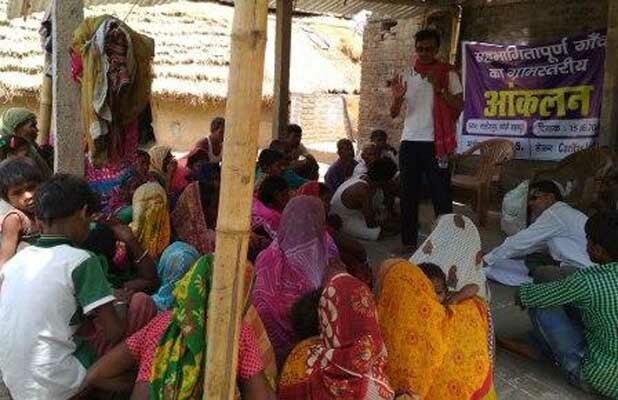 The intervention is in three major project areas- Dalit Development Project, Caritas India and Lok Manch. After 70 years of independence, there is no access to potable/ safe drinking water. A significant number of the village community (most belonging to the Manjhi Caste) is landless and live in temporary shelters. (RTE) Right to Education guidelines and tegulations are not implemented in government schools, etc . 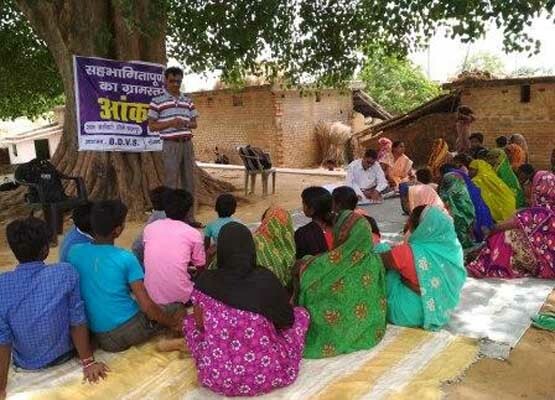 A second round of panchayat level rural appraisal workshops was organized from 18th June to 20th June in 5 panchayats as a part of Dalit Development project. 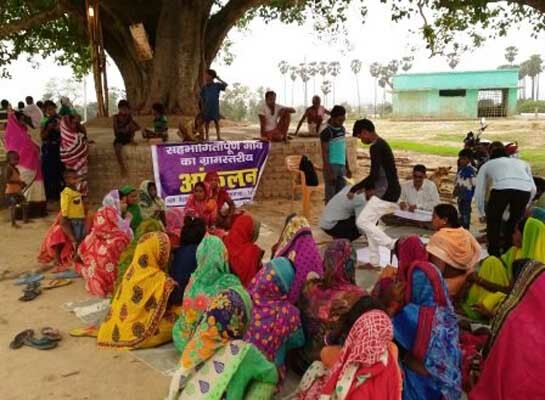 As a part of this people from the panchayats of Govdda, Kaudiya, Bahira, Badhuna and Dariyapur conducted the survey of the villagers and did the rural appraisal. During the discussions the main challenges and needs which came up were as follows. Scarcity of drinking water in all panchayats. Toilet facility is not there. Manjhi community is landless, with no house of their own. Implementation of governmental welfare program and schemes is irregular. 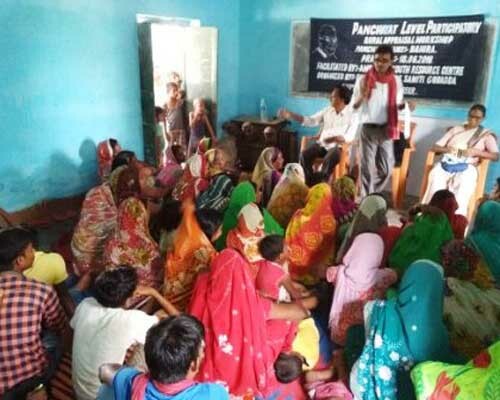 In the different villages and panchayats of Kharakpur block village level survey and Panchayat level Participatory rural appraisal was carried out; and there was very good participation. Around 50-60 women, men and youth made it a success with their participation. Both these program were implemented within a 10 day period.